Mrs Harding was teaching in Room 9 today. Iyra did a super job of learning to match numbers to 10 with objects. Keep up the hard work Iyra! Great learning Room 9. What super stars! 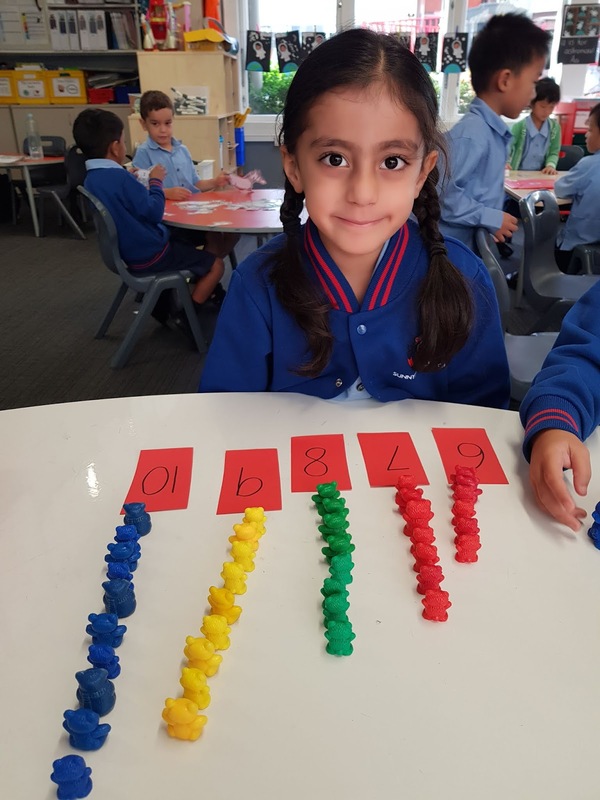 Well done Iyra for showing your maths learning.